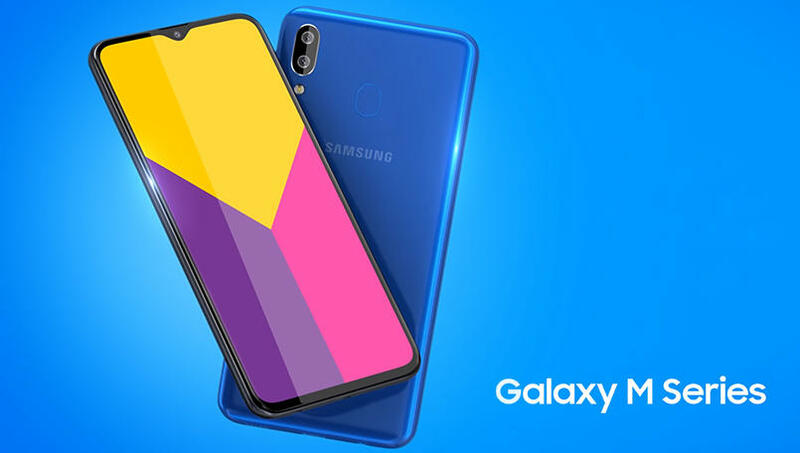 Samsung Galaxy M20 has been released in India and it’s using the hype that has been created already in the masses, after a long time, it has managed to recover its position, at least the situation is looking like so. The M20 features some great specs that can take it to compete with Xiaomi’s Redmi Note 6 Pro as the prices are also quite matched in the lower mind segment. 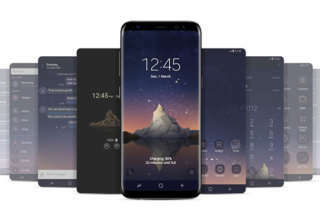 After waiving the final bye to the “J” series, Samsung has introduced this new refreshed “M” series where it has worked on look and specs a lot. 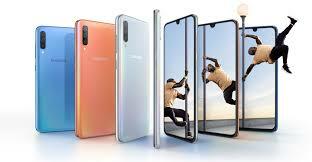 Finally, it has understood them with a brand name it can’t go further anymore as the main markets like India, Brazils etc are flooded with Chinese phones with better features and specs. Probably, that’s why Samsung experienced the worst year in 2018 in terms of smartphone selling. Whatever it had managed to sell are only high-end phones. Let’s see the features of the Galaxy M20 that can take it to a dominating device in its range. At first, we are talking about the feature that has attracted the masses around and created the huge hype. The massive 5000 mAh battery which makes the device heavier and the same spec makes it look like the best one with a massive fuel tank to deliver the best nonstop multitasking. Apart from this, it features an Exynos 7904 processor, made by Samsung under the hood. This processor is as same as Snapdragon 660 in terms of performance. 3 GB RAM perfectly provides support for thorough multitasking. The new infinite display is the new thing that has added on where the display features a flaunt look with an edged curve and full HD display and the whole package makes the dewdrop notch even better. On the camera front, it has managed to get a remarkable wide-angle cam that can snap images at 120 degrees. 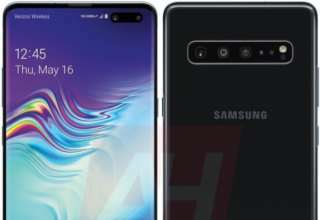 The primary one is a 13 MP cam with a 5 MP depth mapping just like the Galaxy M10 and the front cam is as same as that. The glossy finish at the back attracts dirt and can make it smudgy.